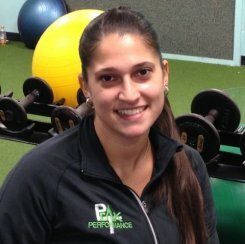 The staff at Peak Performance Fitness includes seven exercise physiologists with nationally recognized certifications including Health Fitness Specialist (ACSM), Resistance Training Specialist (RTS), Certified Strength and Conditioning Specialists (NSCA), Certified Personal Fitness Trainer- Health Fitness Instructor (AAPTE), academic instructor for The Academy of Applied Personal Training Education, and authors of published research articles in trade journals. Paul DiLauro is the fitness director of Peak Performance Fitness. 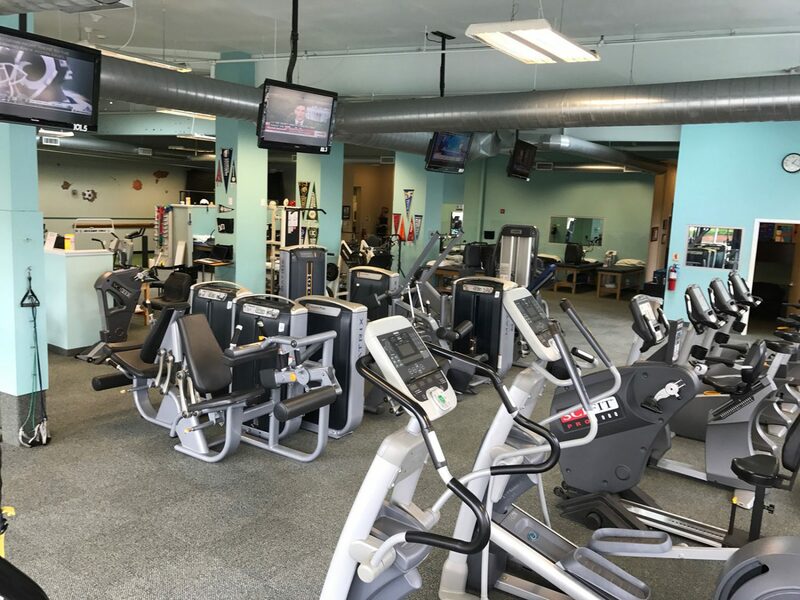 He received his bachelor’s degree in exercise physiology from Adelphi University and his master’s degree in exercise physiology from Texas Christian University. At Texas Christian University, he spent extensive time conducting research on carbohydrate metabolism, muscle damage, and fluid replacement. Paul has over 20 years’ experience in the field working with a diverse range of clients from Olympic athletes to the de-conditioned. He gets great satisfaction and fulfillment by helping clients reach their goals. 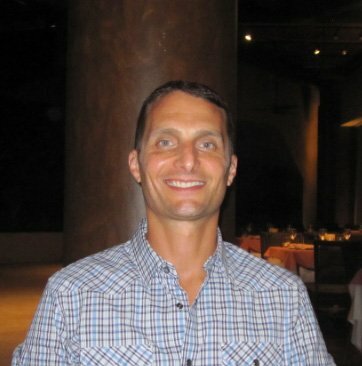 Paul is an ACSM Certified Health Fitness Specialist. 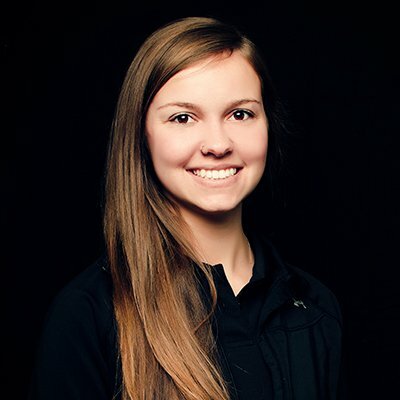 Corynne Pereira is a Certified Strength and Conditioning Specialist (CSCS). For the past 5 years she has been training, inspiring, and educating everyone she works with. She has worked with athletes in most mainstream sports, as well as individuals looking to alter their body composition and all over better themselves. Corynne enjoys helping her clients reach goals they never thought they could. Corynne played soccer and lacrosse for C.W. Post University and she was a 2007 NCAA Division II national champion in lacrosse. She obtained her master’s degree in exercise physiology from Adelphi University where she held a role as a graduate assistant. Corynne’s duties as a graduate assistant included strength and conditioning for Adelphi’s division II teams, running a phase III cardiac rehabilitation program, and overseeing the CHANGE program (a child obesity program). Prior to her time at Adelphi, she was the strength and conditioning coach for the C.W. Post swim team in the 2011-2012 season. Louise Mills-Strasser earned her M.S. in Exercise Physiology from Adelphi University in 2014 after completing her B.S. in Exercise Science at Slippery Rock University of Pennsylvania. Louise is an ACSM Health Fitness Specialist and AFAA Group Exercise Instructor. While at SRU, she played forward and was the vice president of the lacrosse team. 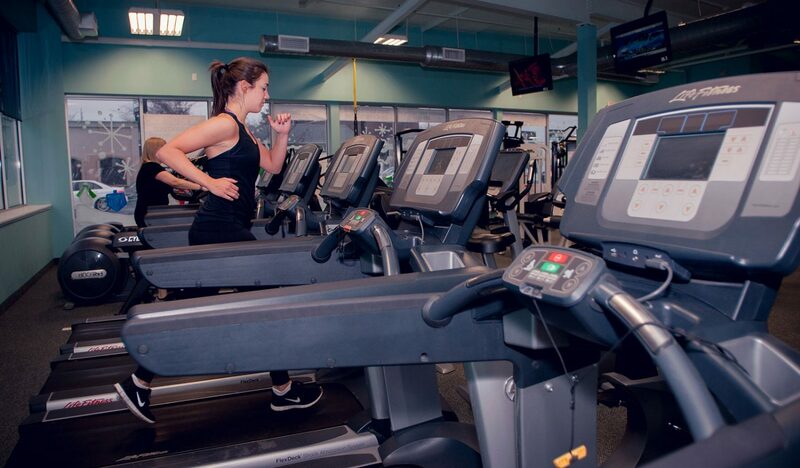 As a graduate assistant at Adelphi University, her responsibilities included running a Phase III cardiac rehabilitation and adult fitness program and overseeing the CHANGE program (a child obesity program). She was also a co-investigator for various research projects at AU, many of which looked into aspects of gait and balance. In addition to her duties as an Exercise Physiologist at Peak, Louise teaches kickboxing, indoor cycling, and strength training classes at Adelphi. Louise enjoys working with a diverse population and sharing the satisfaction of her clients’ accomplishments with them. Matt received a B.S. in Exercise Science from SUNY Cortland, and an M.S. in Health and Human Performance from Austin Peay State University. Matt’s interest in health and fitness began to flourish when he began researching ways to improve his own performance on and off the sports field, as well as combat his own struggles with weight. During his time at Austin Peay State University, Matt conducted extensive studies in the fields of Strength, Biomechanics and Exercise Psychology. Matt has a vast understanding of the various aspects that influence lifestyle change. 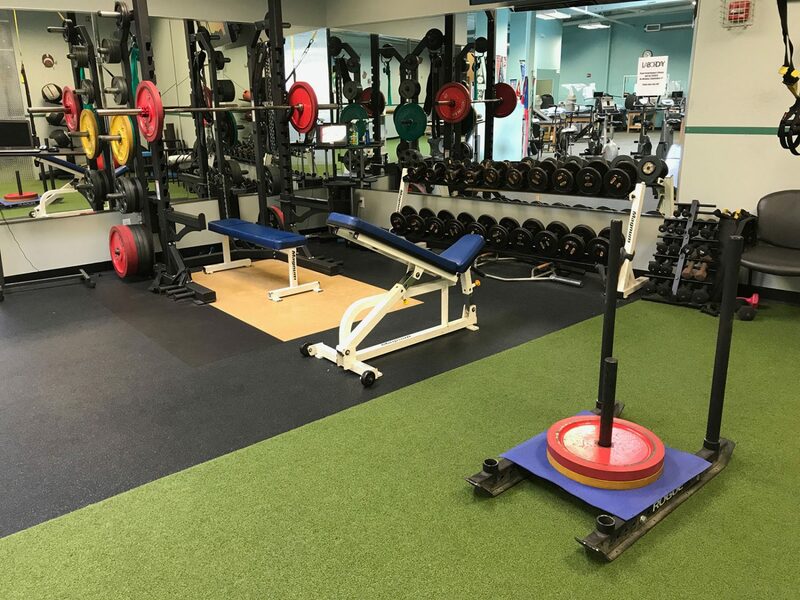 As an ACSM Certified Exercise Physiologist, Matt has worked with a multitude of clients looking to improve their overall health and well-being. Matt constructs individualized programs to help each person optimize their fitness and become the best version of themselves. David received a BS in Exercise Science with a concentration in Strength and Conditioning from the University of Connecticut (UConn), a leading university in exercise science research. At UConn he was able to do research in several areas of kinesiology, and also interned with their D1 athletics under the Assistant Head Strength Coach for his final two years. As an intern he was responsible for assisting the soccer teams (Men’s and Women’s) and Women’s Volleyball team and developed a passion for working with these elite athletes. 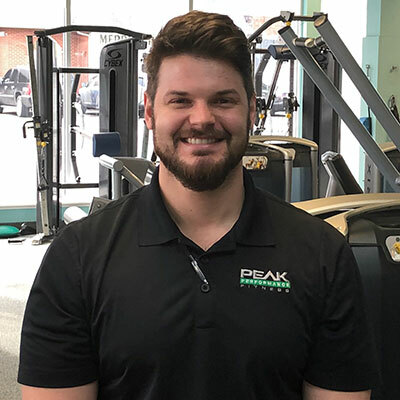 Once he graduated, David worked as a Physical Therapist Aide here at Peak Performance in Lynbrook where he learned more about the rehabilitation process and had a chance to work with a variety patients. 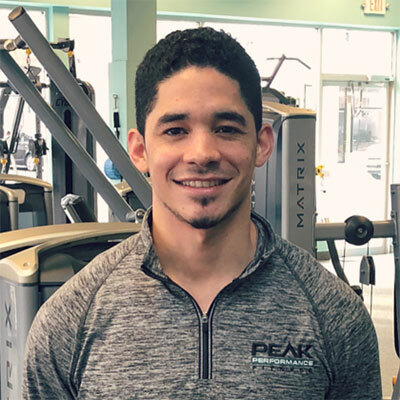 After becoming a NSCA certified Strength and Conditioning Specialist he transitioned to the Fitness Program and now uses his experiences to help his clients achieve their fitness goals. 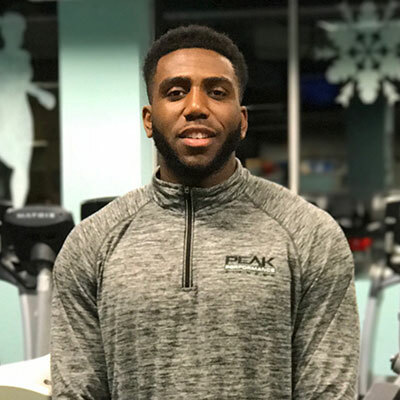 As a graduate from Brooklyn College, Brandon is a strength and conditioning specialist here at Peak Performance. It was here 5 years ago that Brandon learned post-rehabilitative training. His creative approach to functional training and attention to detail has helped people of all ages reach their full potential. His ability to integrate stability exercises and performance in the programs he designs for his clients ensures their efficiency and success. Other assets revolve around designing injury preventative functional workouts. His areas of expertise are physique transformation, injury prevention, postural corrections and sports conditioning. Amanda Nieto (Sarasvatī) is a 200HR certified vinyasa yoga instructor. 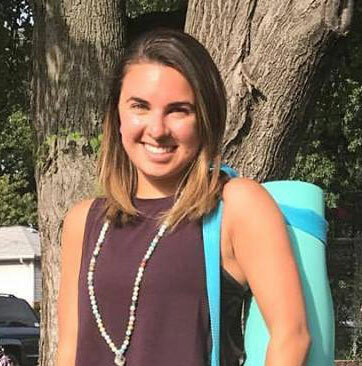 She received her training from Always-At-Aum Yoga school on Long Island and she’s been practicing vinyasa yoga since 2014. She has attended intensive yoga festivals, taken master classes, and has learned from the most popular Instagram Yogi, Rachel Brathen (Yoga Girl) at her studio in Aruba. Amanda’s background in dance and passion for words shine through during her classes. You can expect to be guided in meditation to start or end class, break a smile through while practicing to fun music, and be supported and empowered by her loving spirit – all during one yoga class. She leads classes to people of all ages, and all experience levels!